The most common arrangement is a percentage of the sale price. Arrangements where the percentage rate decreases as the sale price increases are permitted. For example, a brokerage could set a commission rate of 3% for a sale price up to $250,000 and 2.5% for a sale price over $250,000. However, the percentage rate cannot increase as the price increases – it can only remain fixed or decrease. In addition, commission rates cannot be based on the difference between the listing price and sale price. For example, the commission arrangement cannot specify a different rate if the property sells for at least 10% over its listing price. Fees and commission rates are not fixed or approved by the Real Estate Council of Ontario, government authorities, real estate associations or real estate boards. It is the brokerage that determines the fee structure and rate. 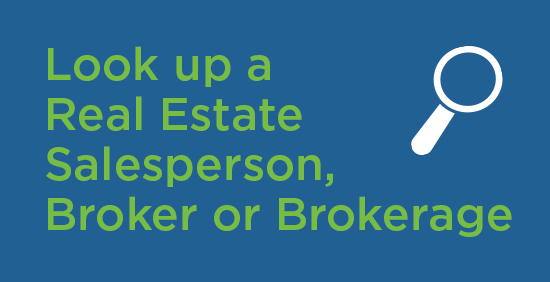 While you may be working directly with a broker or salesperson, commissions are payable to the brokerage. If you are asked by an individual to make a direct payment to someone other than the brokerage, contact the brokerage immediately. 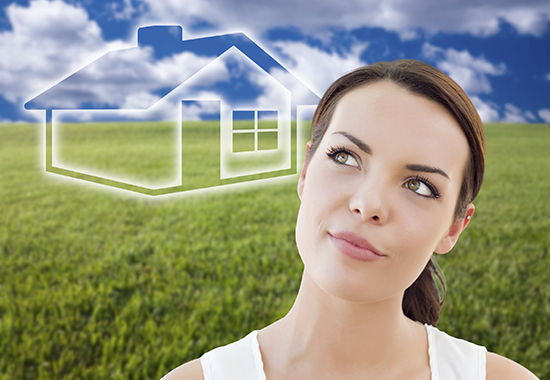 Home buyers and sellers have a broad range of choices when they look for a real estate professional. Consider your options and ensure the person you choose will provide the services you need at a fair price. Keep in mind that, as with most things, the cheapest deal is not necessarily the best deal. Prices and service levels vary, and communicating clearly ahead of time and getting everything in writing can help avoid problems later on. Always read what you are signing and consider seeking legal advice if you do not understand.